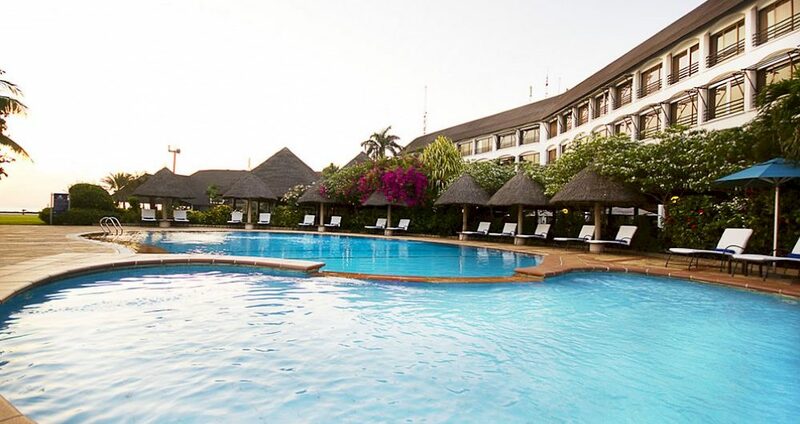 This upscale hotel overlooking the Indian Ocean is 10 km from the Julius Nyerere International Convention Centre. 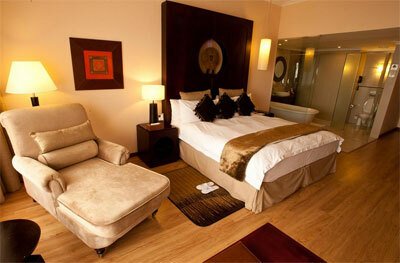 They offer: Deluxe room, superior deluxe room, executive room, executive suite, presidential suite and village room. 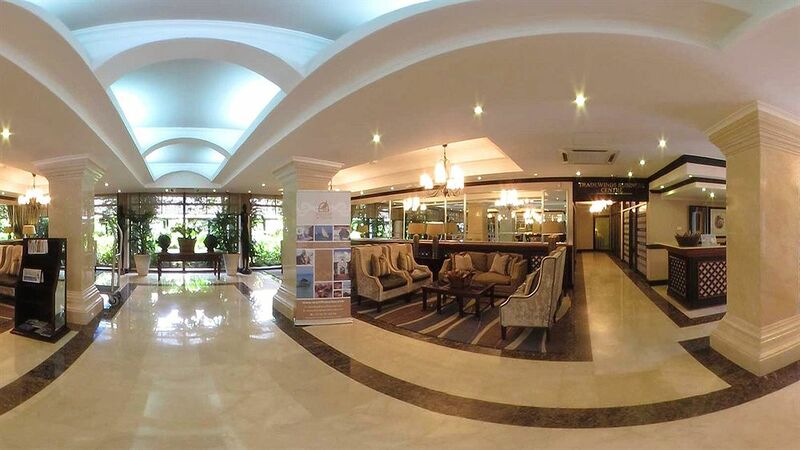 Featuring plush, modern decor with local flair, the cosy rooms come with free Wi-Fi, flat-screen TVs and desks. Club rooms include access to a private lounge that offers beverages and snacks, while suites add separate living rooms. 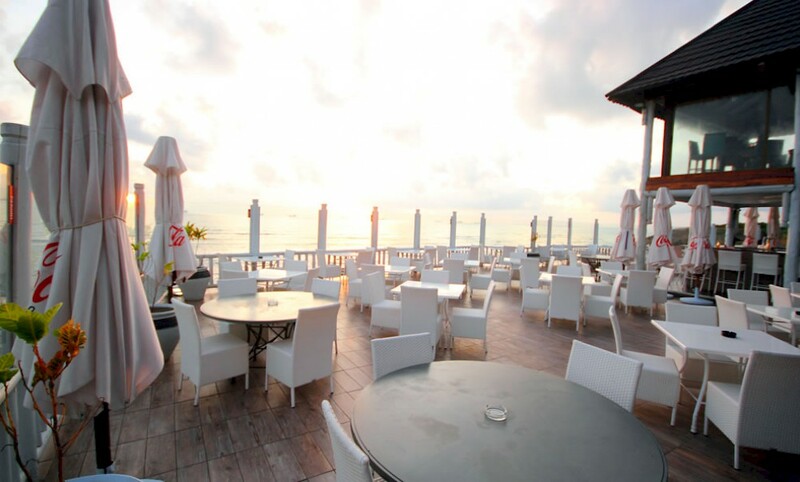 Breakfast and parking are free, and the property features 2 restaurants and 2 bars. There’s an outdoor pool, a casino and a gym, plus a business center.